On Instagram, hashtags are the compass of an image or video. They are the ones that lead you to your potential consumers and lead those looking for the products and services you offer straight to your accounts. 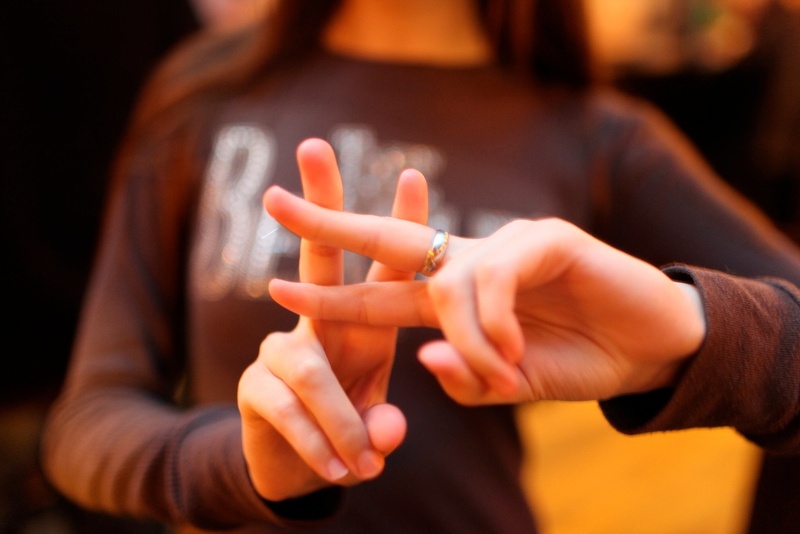 Hashtags are simple to use but can be tricky to use correctly. Misleading Instagram hashtags can negatively impact the credibility of your business, whereas the correctly targeted hashtags can lead to more followers on Instagram and thus more potential customers. Make sure that you tag the location, so that you can narrow down your audience to those who can purchase your products and services. Use specific tags rather than generic ones. For example, rather than using generic tags like #print or #silk or #love for the picture on the right, you could be more specific. For this particular image hashtags like #floralprints, #summerlove or #newarrivals or #fabricondiscount will likely attract the targeted audience you want. The more specific the hashtags, the more specific the audience. 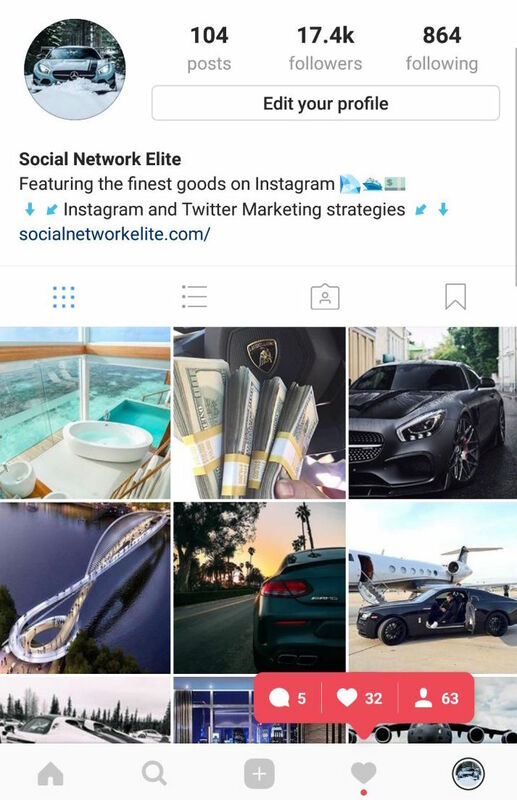 If you're in a hurry to build a specific audience on Instagram, click here to start a FREE trial of our Instagram Marketing Services and start growing up to 150 followers a day! Facebook also has hashtags, so be sure to add the tags when sharing your Instagram posts on Facebook as well as on Twitter, Pinterest, and Tumblr. 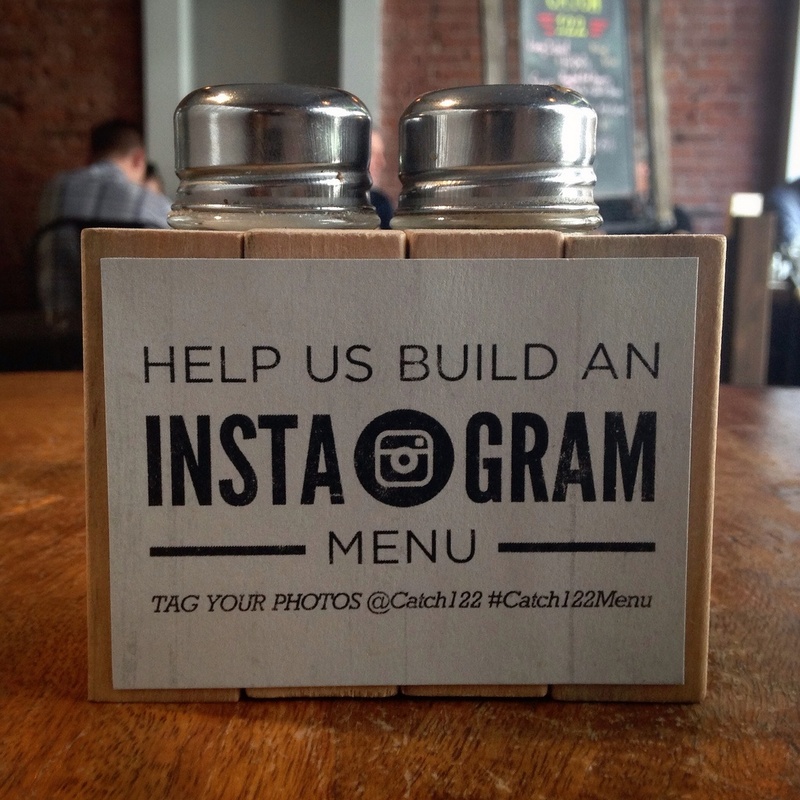 Instagram offers a generous 30 tag limit, but that doesn’t necessarily mean that you need to use all 30. Try to keep hashtags limited to 8-12. Too many hashtags can be annoying and irrelevant. Do not use tags that have very little or no connection to the image or video, regardless of how well they are trending. You will only be wasting your time on tags that do very little to add value to your potential customers. Try using two or three tags with a similar context so that you don’t miss out on potential customers. For instance, rather than using simple terms like #shoes or #sports to promote your new range of sportswear, you can use tags of a star athlete, or the latest games like #Wimbledon or #T20 etc. to reach out to a wider, relative audience. This also ensures that the content relevant to recent events your followers are actually interested in. Be sure to keep a track of what works and what doesn’t. 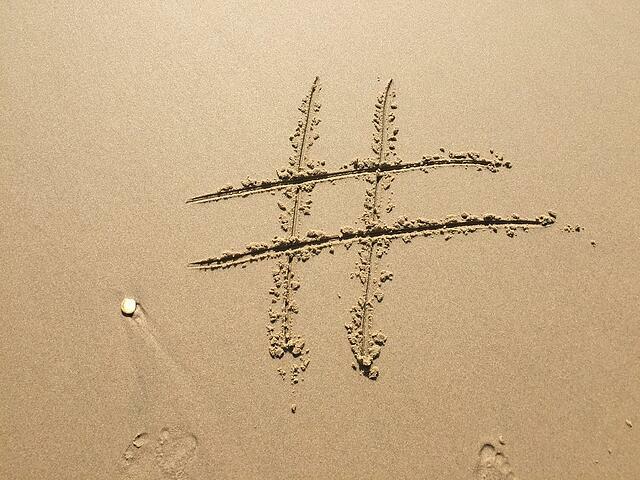 If your photos or videos are not generating the desired traffic, it is time to revamp your hashtags. You can also add popular tags with the specific ones to increase visibility. Doing so will give you exposure to the general audience along with the targeted one. You will need to check from time to time to see which ones are trending each month. According to statistics released by Hubspot, pictures with hashtags had a higher likes-to-follower ratio than those without hashtags. So remember to be utilizing hashtags with each photo and video you post!